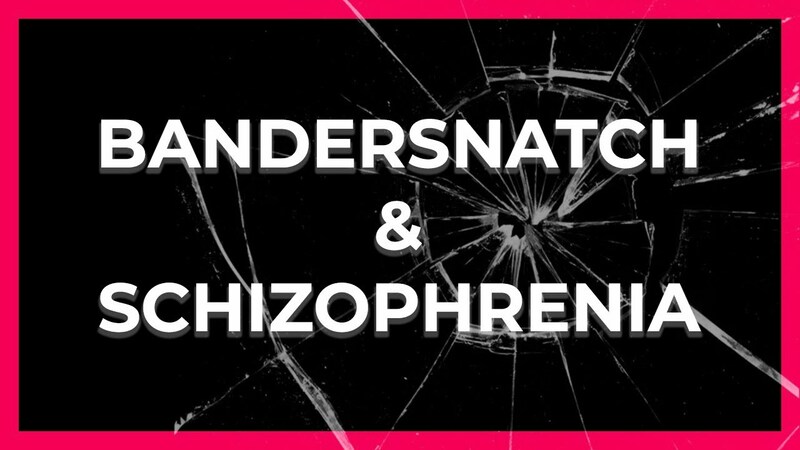 Watching Bandersnatch was like going through a checklist of symptoms, therapy and medication options of schizophrenia. Watch why I think that this movie needs another interpretation besides all the philosophy around free will and meta levels. All footage is used according to the Fair Use Policy in an educational context. ☝️ Disclaimer: This video contains information about medical topics. At no point do I give medical advice. Always see a healthcare professional if you experience any medical issues.